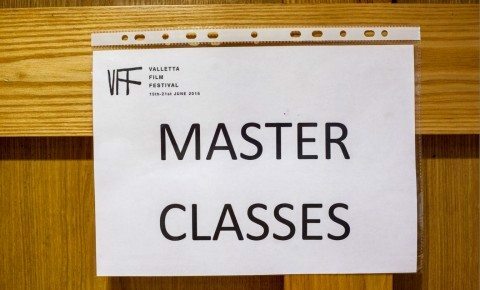 Building on the success of the first set of Master Classes organised in 2015, Film Grain Foundation will be holding the following Master Talks during the Valletta Film Festival 2016. 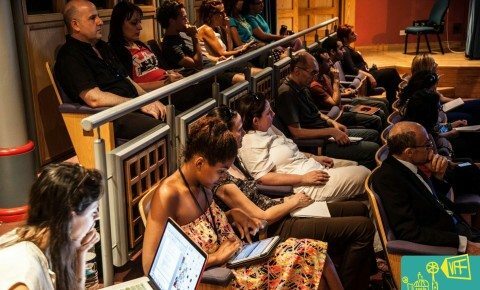 The short film is a unique narrative art form that, while lending itself to experimentation, requires tremendous discipline in following traditional filmic considerations. 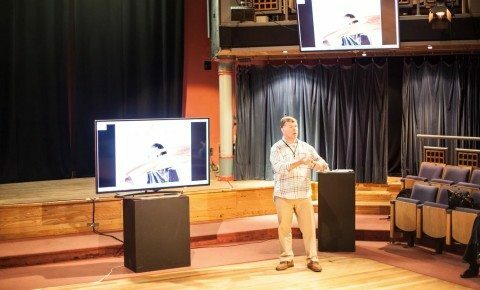 To help writers and filmmakers understand better how to create a dramatic narrative that is at once short and complete. 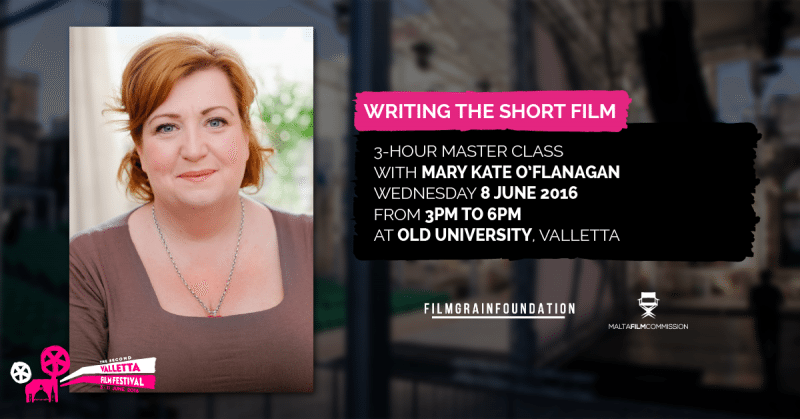 Film Grain Foundation, with the support of the Malta Film Commission will be organising a 3-hour Master Class with Mary Kate O’Flanagan titled WRITING THE SHORT FILM that will be happening at the Old University on Wednesday 8 June 2016 at 1500hrs. 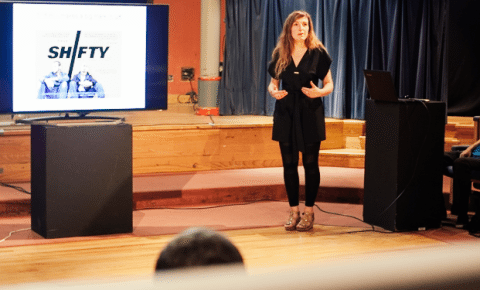 Mary Kate O’Flanagan is a story consultant, who works internationally, helping to shape stories by emerging and established screenwriters. 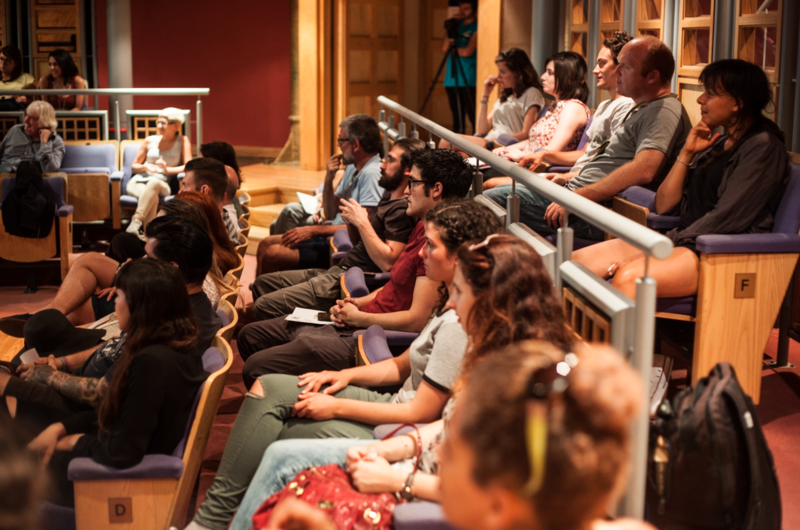 She designs and delivers training in the craft of screenwriting in Ireland, across Europe and in Africa. 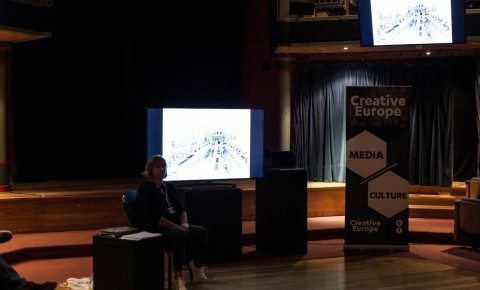 In the last year she has given workshops on screenwriting and character, in Prague, Plzen, Malta, Bucharest, Cologne, Lodz, Ljublana, North Wales, London, Cork, Galway as well as Dublin where she is based. 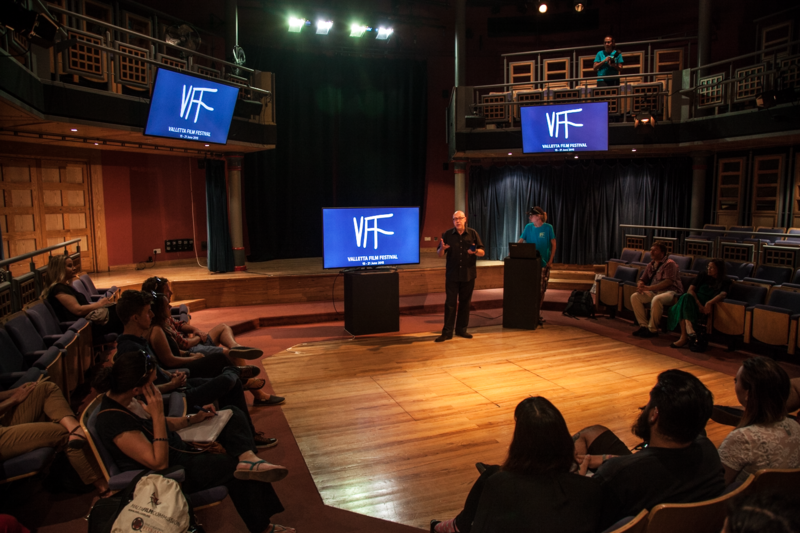 She is a guest lecturer at The National Film School of Ireland and has also given screenwriting workshops in South Africa, Botswana and America. 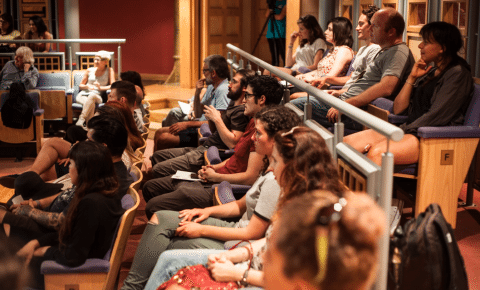 Mary Kate is one of the tutors for Storyworks organised by Valletta 2018. 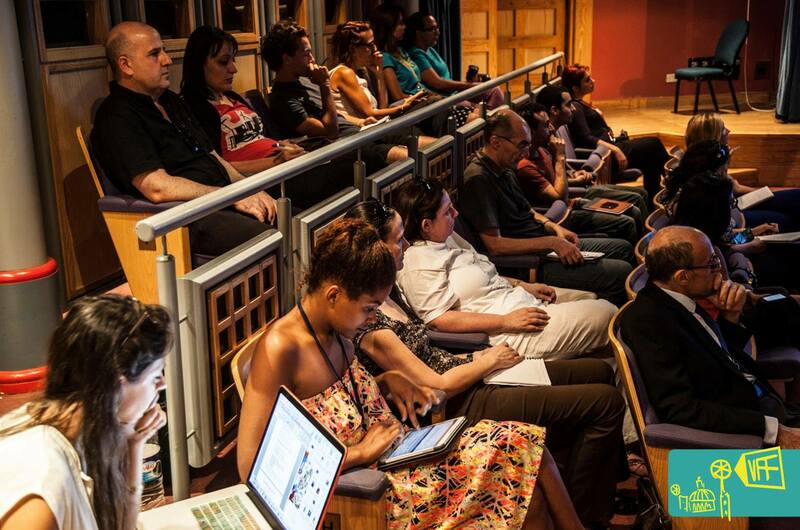 The state of independent film distribution is complex and ever-shifting. 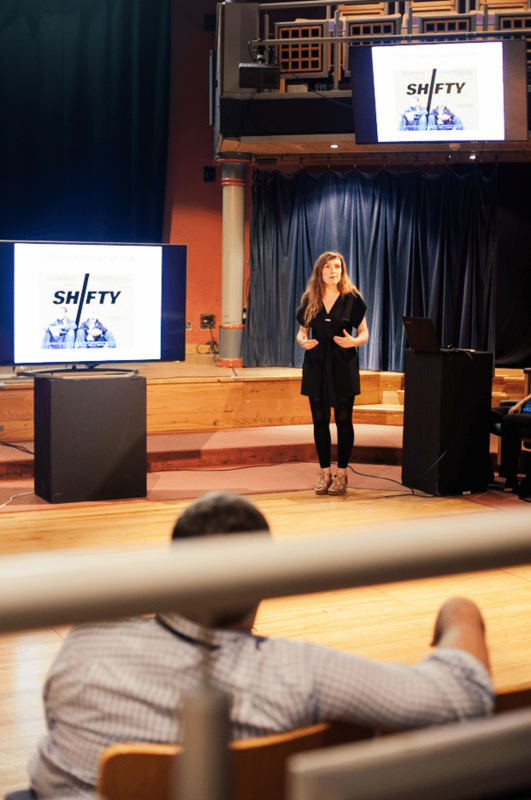 As traditional distribution models continued to decline in recent years there are currently unprecedented opportunities and challenges and a growing number of filmmakers are using state-of-the-art models to maximise both audience and revenues. 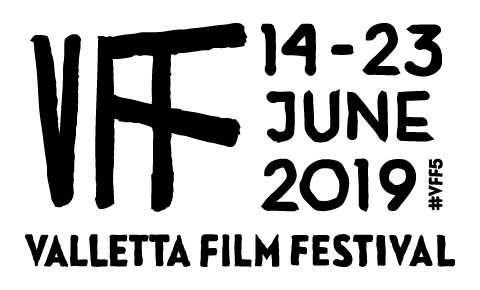 Yves Jeanneau, documentary producer, founder and executive director of Sunny Side of the Doc, the largest international documentary market in Europe will be at Valletta Film Festival to talk about the trends in documentary filmmaking and new distribution models that are shaping the documentary genre. The 2-hour talk taking place on Thursday 9 June from 230pm to 430pm at Old University, Valletta, is aimed at individuals who work in the film and television and wish to increase their knowledge of producing and co-producing documentaries in Europe. 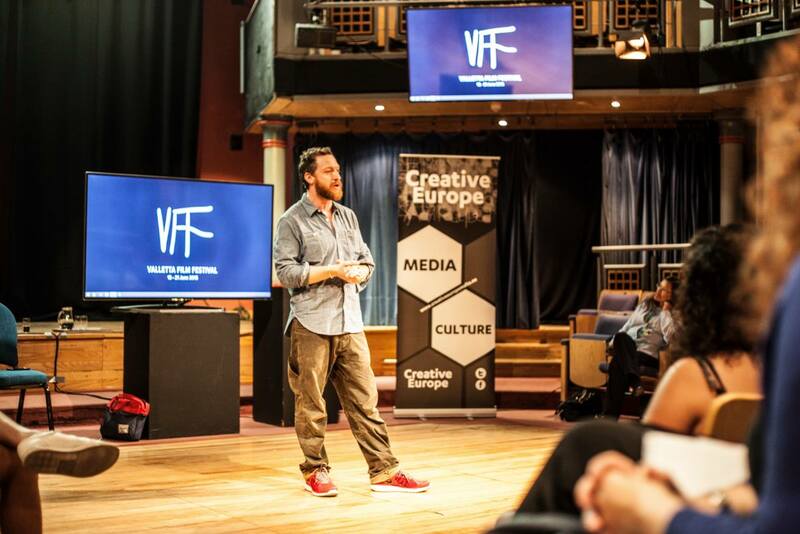 The talk will cover topics like how to design a customised distribution strategy, how to choose a distribution partner, how to identify an audience and how to maximise direct revenues from a documentary. 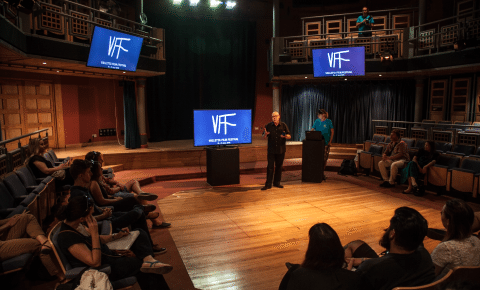 In 2015, Film Grain Foundation organised the first 5 Master Classes covering several aspects of filmmaking from funding to production, marketing, cinematography and design. 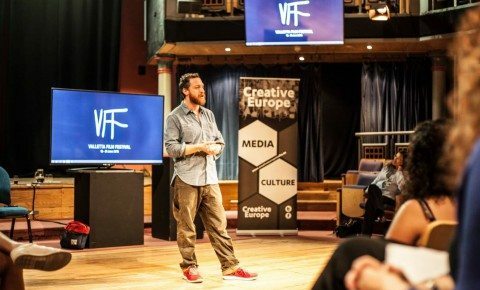 Oscar-nominated Eve Stewart production designer of Les Miserables and he Danish Girl, Producer Colin Vaines and Maia Bays, Cinematographer Lol Crawley and Marketing ad Distribution Expert Peter Dunne all were at Valletta Film Festival to provide these talks. 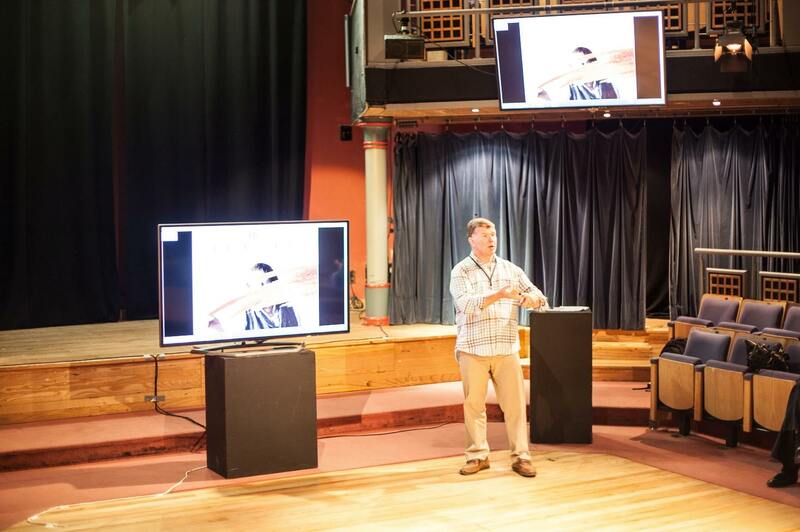 All classes were held at St James Cavalier.